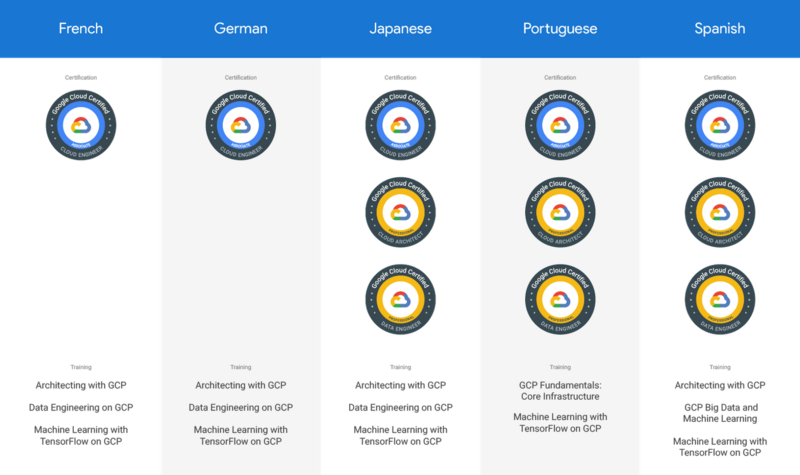 At Google Cloud, we understand that having the right skills can make or break your journey to the cloud. According to an Indeed survey “Google Cloud is the skill that's seeing the fastest-growing demand” with a 66.74% increase over the past year. So we’re doubling down on delivering the resources that develop cloud fluency throughout the workforce. When it comes to Google Cloud learning, we’re all in. Are you?